Offering an outdoor pool, Villa Nora is located in Sesmarias, Albufeira 1 km from the Coelha Beach. WiFi access is available in this holiday home. Vila Nora will provide guests with a satellite TV and air conditioning. Varandas do Mar Patricia is a 2-bedroom duplex apartment located in Olhos de Água, a few steps from the beach. It features balconies overlooking the beach and access to a shared outdoor pool. 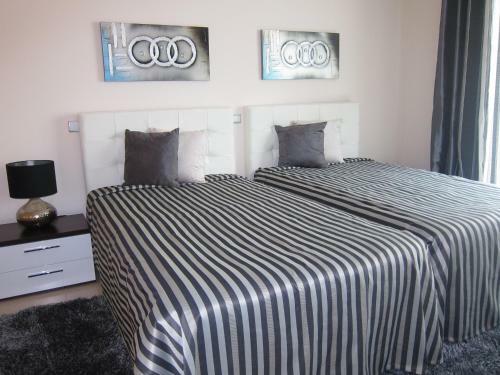 Lara Lima is a detached villa is set in Albufeira is 2.1 km from The Strip - Albufeira. The property boasts views of the pool and is 2.5 km from Oura Beach. Free private parking is available on site.